Since its official opening in 2006, the East-West School of International Studies has worked closely with community leader, Kenneth Cohen. He helped build the school by organizing open houses throughout Flushing to advertise the new school and catch the attention of community members. 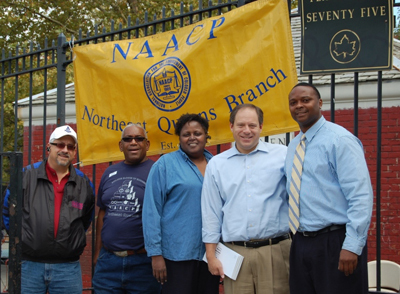 Mr. Cohen serves on the NAACP Metropolitan Council as the regional director, as well as on our Community Advisory Board as a founding member. Mr. Cohen has guided our school towards unique student opportunities and advocated for us throughout the community. From our beginning years, he has continued to generously provide us with opportunities that help to further build our school community. Mr. Cohen tries to remain as involved with our school as possible by visiting at least twice a month, especially when East-West hosts special events. He has emphasized the success of East-West to the past three Board of Education Chancellors and stated that East-West serves as a model for community involvement. Recently Mr. Cohen has collaborated with East-West and Queens College to plan an exciting partnership. It would connect the students from Queens College with the younger students of East-West. Promoting college readiness and success is the most essential goal of East-West, making this unique opportunity even greater for our school. 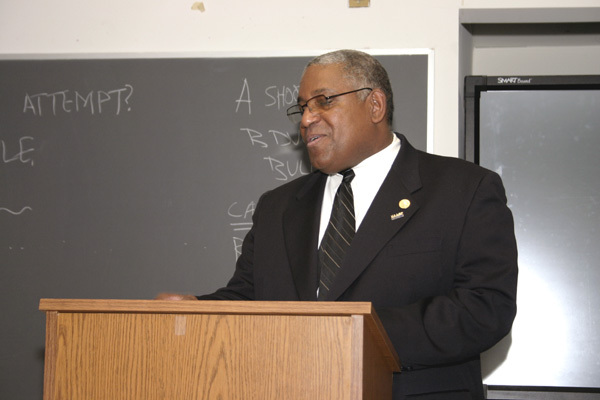 Furthermore, this partnership would incorporate the development of African-American studies in our curriculum. This would consist of research and workshops, inside and outside the classroom. Our students would have access to campus resources, such as the Rosenthal Library and civil rights archive. It is important for us to keep supporting this partnership as it expands and enriches East-West in the future. With all his contributions to the society, Mr. Cohen was rewarded with the honor of being invited to the White House by First Lady Hillary Clinton. The reception united various educational organizations to discuss their struggles and future goals. Mr. Cohen and his wife, Valerie Cohen, attended on the behalf of District 25 to promote its educational curriculum. During this time, Mr. Cohen was a member of the Community School Board 25. His appearance at this event led to the special visit from the First Lady herself to the local elementary school of I.S. 25. Mr. Cohen considers this acknowledgement of his community from a national leader as his greatest accomplishment thus far as a leader. A strong family stands with Mr. Cohen. 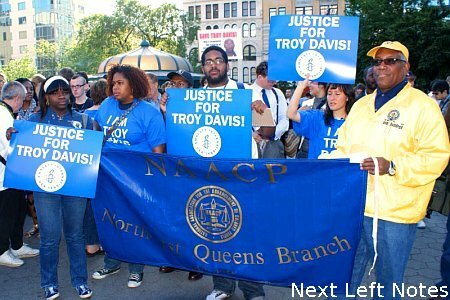 Valerie Cohen, the Youth Director of the NAACP Northeast Queens Branch, has also contributed to East-West. She has been meeting with the team of our Social Studies teachers to collaboratively arrange lessons on the history and growth of the NAACP. Kenneth Cohen Jr., a young activist and growing leader of the NAACP, is currently a college student and serves on the Community Education Council for District 25. Just like the outstanding individual his son has become, Mr. Cohen hopes for all youth to grow and prosper in such a way.